Bennett’s conversations became the inspiration for deadatnoon.com, a website that hosts her goodbye letter. In it, Bennett explains her reasoning for wanting to die on her own terms and makes a plea to re-open the debate on assisted suicide for the elderly and terminally ill.
Canadians are familiar with the debate on euthanasia. 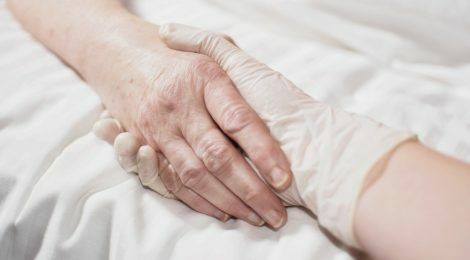 Beginning with the landmark Rodriguez v. British Columbia decision, euthanasia has been revisited by the courts many times. Bennett’s decision to end her life revived the debate. In February of 2015, the ban was struck down again by the Supreme Court of Canada. Federal and provincial government has been given twelve months to create legislation in response to the ruling.